The head of the State-owned Asset Supervision and Administration Commission made the announcement. The government wants to improve the management of big state companies, increasingly shaken by scandals related to bad management and corruption. Vietnam is following the same path. 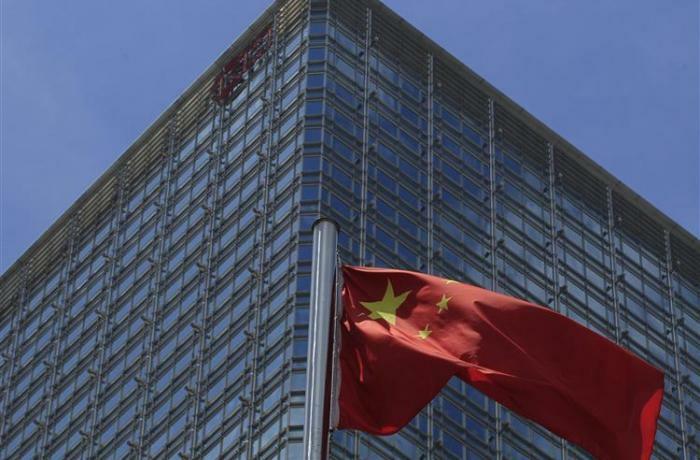 Shanghai (AsiaNews/Agencies) – The Chinese government has asked private investors, including from abroad, to take part in the reform of state-owned enterprises (SOEs). For China, this is a Copernican revolution since the country’s authorities have always kept a tight grip on these companies. In all likelihood, according to analysts, the decision stems from the need to restore SOEs’ accounts, increasingly shaken by scandals linked to bad management and corruption. Xiao Yaqing, head of the State-owned Asset Supervision and Administration Commission (SASAC), made the announcement at the China International Import Expo, an economic forum underway in Shanghai. In his statement, Xiao said that China welcomes all types of Chinese and foreign companies to make equity investments and set up strategic partnerships with central SOEs to promote corporate restructuring, industrial consolidation, technological innovation and industrial transformation. 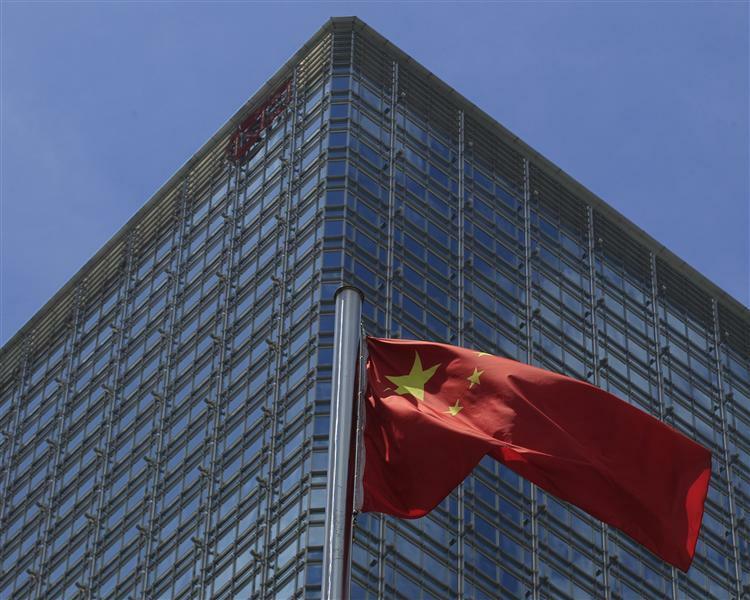 SASAC directly oversees the country’s nearly 100 centrally administered SOEs, which had combined assets of 76.2 trillion yuan (US$ 11 trillion) at the end of 2017. Since 2014, SASAC and other ministries have orchestrated more several mergers in various sectors that involved more than trillion in assets as part of a campaign to consolidate state assets. As of June, SASAC directly supervised 96 central SOEs. China is not alone on this path. At the beginning of October, Vietnam announced its intention to remove the limit of 49 per cent on investors in state industries. However, the authorities made it clear that foreigners can manage only companies that are not considered of strategic importance for national security.